China White is fentanyl citrate, which is 100 times stronger than heroin as is highly addictive. 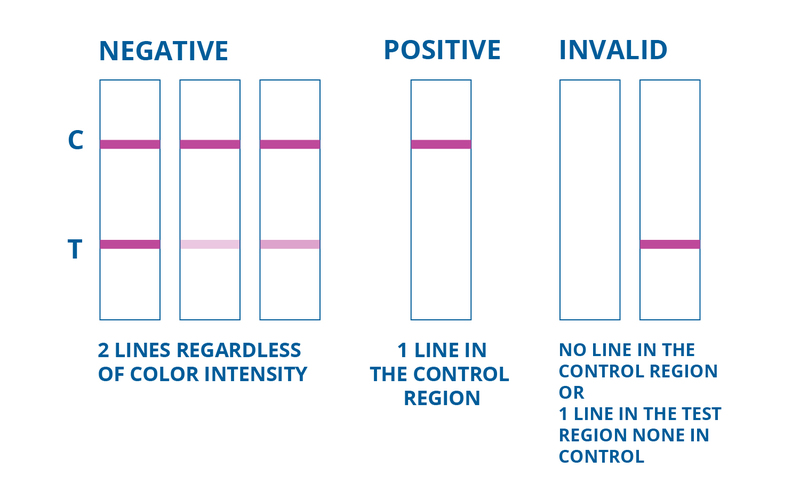 Our fentanyl drug test is a rapid method to detect fentanyl drug metabolite in urine. Results are fast and precise and the best alternative to the traditional laboratory urine drug test. Note: For Forensic use only. 10 - 24 $0.75 ea. $5.75 ea. 25 - 99 $1.00 ea. $5.50 ea. 100 - 499 $2.75 ea. $3.75 ea. 500 - 999 $3.00 ea. $3.50 ea. 999 or more $3.50 ea. $3.00 ea. Remove the bottom cap from the single fentanyl drug test strip and submerge the drug test strips in the urine. AVOID passing the arrow when submerging the single fentanyl drug test strip since this can flood the test and invalidate the drug test. Medical Disposables fentanyl drug test is an alternative to the traditional laboratory urine drug test. 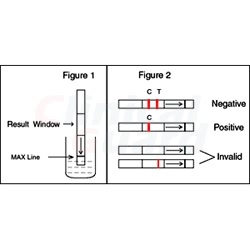 This fentanyl drug test strip is based on a specific immunochemical reaction between antibodies and antigensm, designed to detect two of its metabolites in the urine. Fentanyl is a synthetic analgesic used for pain and well known brand names are Sublimaze, Duragesic, Lazanda and the street name is "china white". Medical Disposables is known for their high-quality for urine drug test products, and our new fentanyl drug test strip is no exception. It is one of the most sensitive onsite drug tests on the market, designed to detect even the slightest presence fentanyl metabolites. China White is Fentanyl citrate, which is 100 times stronger than heroin they and can drive up dopamine levels in the brain's reward areas, producing a state of euphoria and relaxation. Probably the fastest shipping in the business, great test and an affordable price.. this is my second time, I will purchase again in the future ..
Order was shipped really fast. Will use company again.